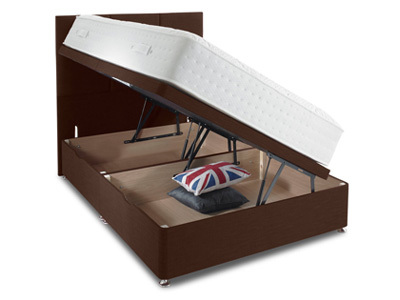 A range of divan beds and mattresses hand picked by Bedstar to combine luxury products at the very best prices. 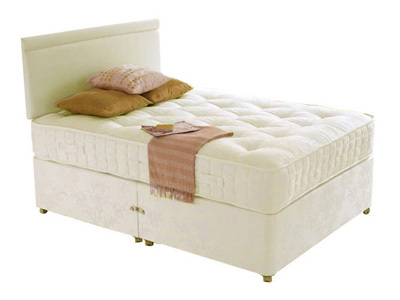 Chosen from smaller manufacturers these product offer the same quality as bigger brands but at a fraction of the price. 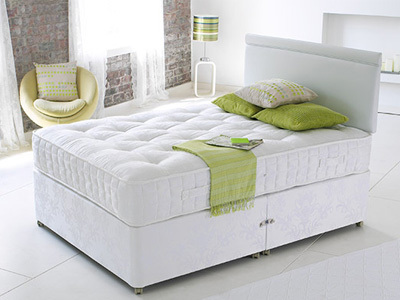 For divan beds and mattresses then Star Ultimate is the place to go. 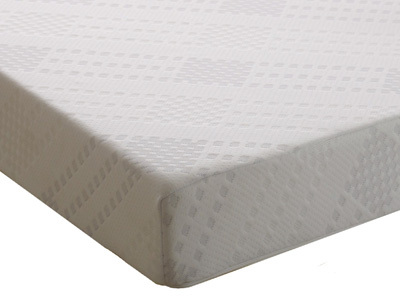 They offer elegant and contemporary designs, yet you won’t be hit too hard in the pocket as they are all affordable. 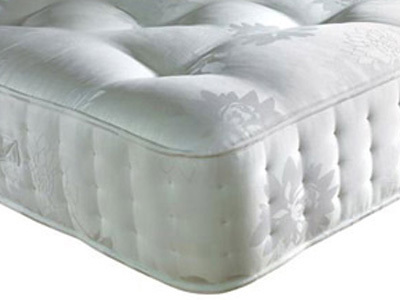 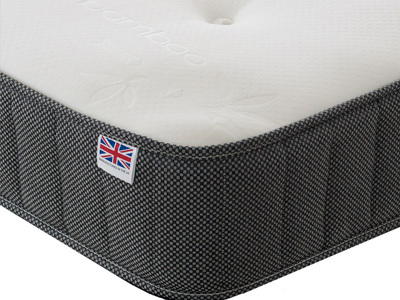 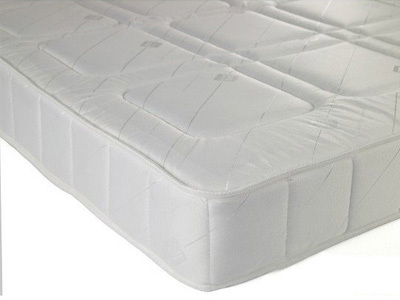 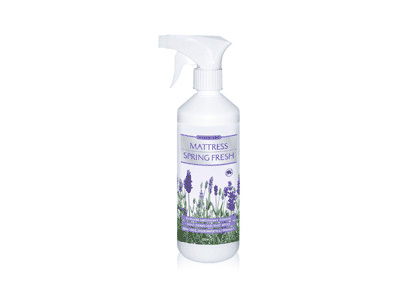 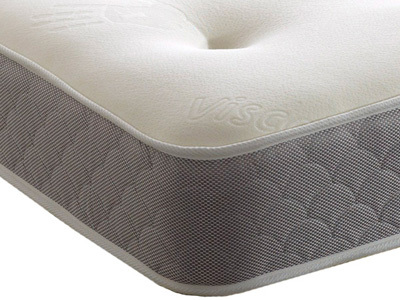 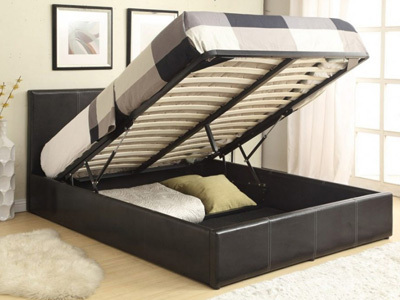 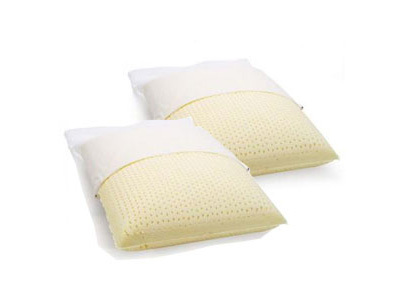 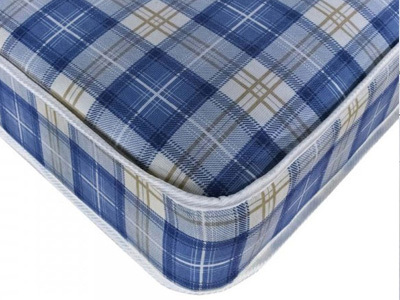 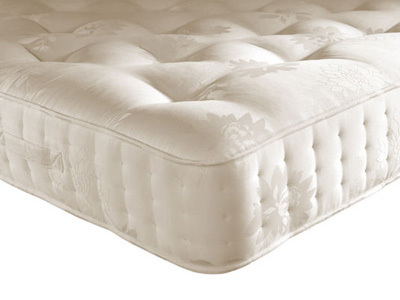 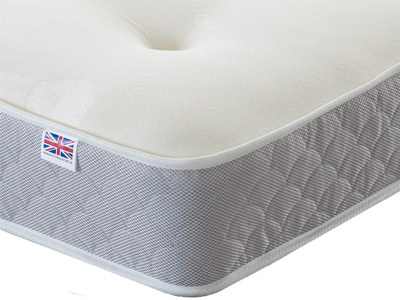 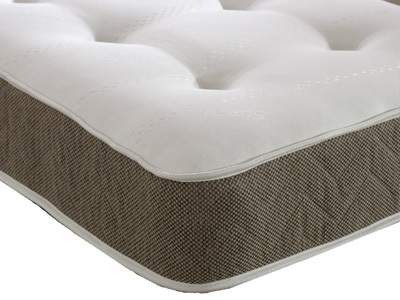 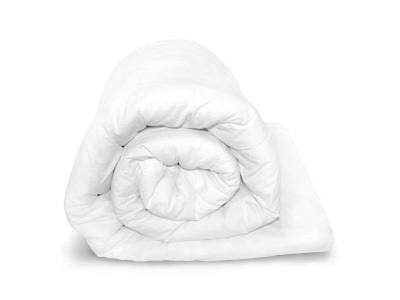 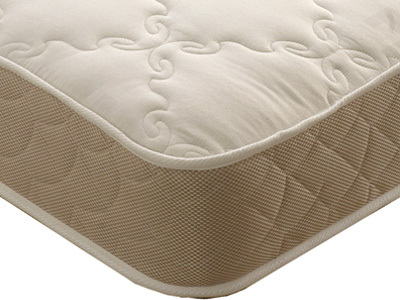 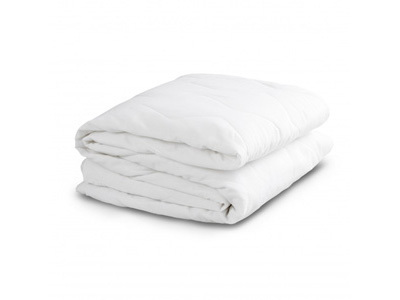 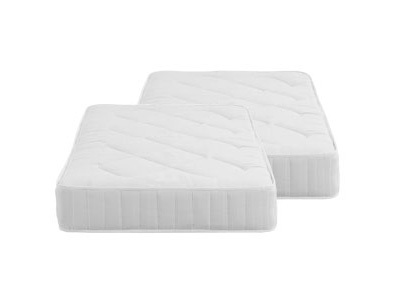 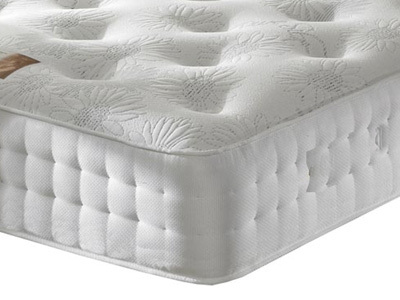 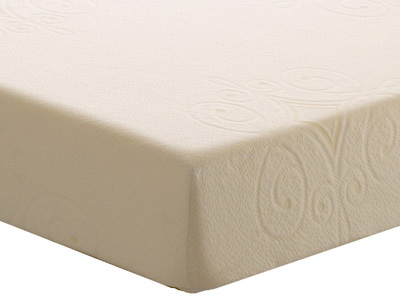 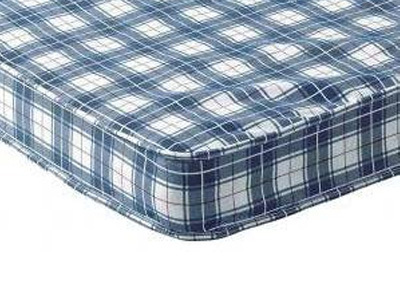 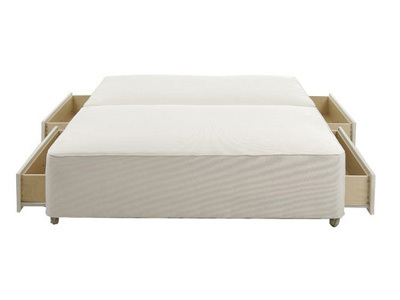 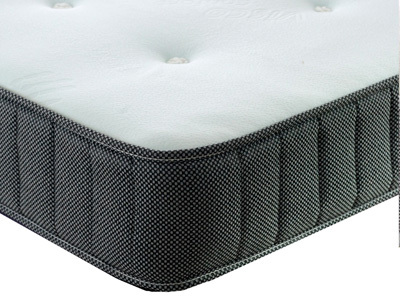 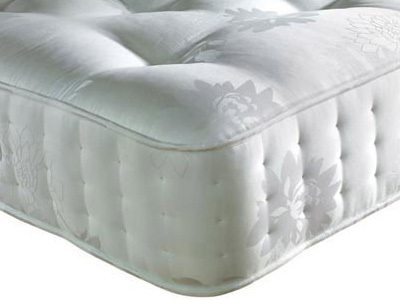 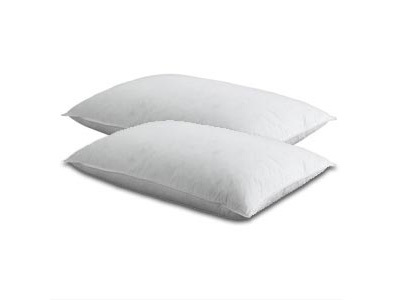 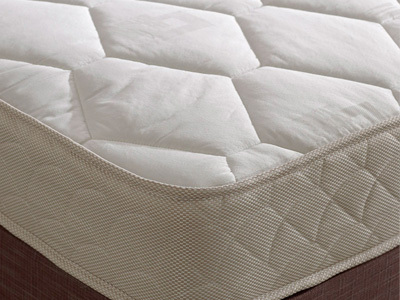 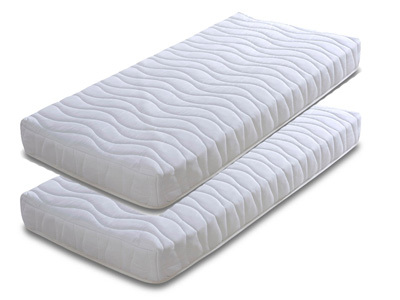 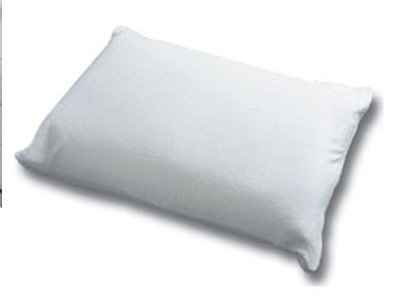 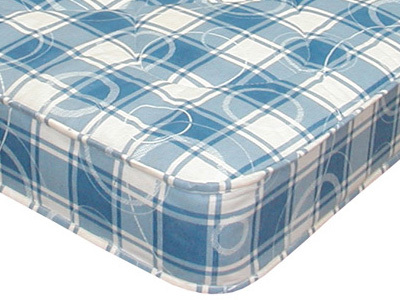 You will find the pocket sprung mattresses along with the memory foam ones that will give you great comfort at night. 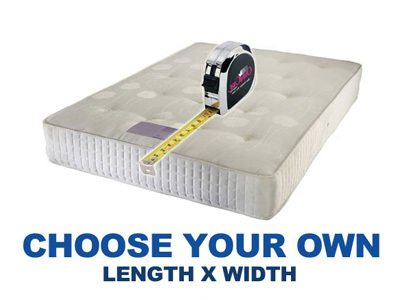 So get the perfect mattress for yourself or your guest, so that no matter who is at your house, they will have a great night’s sleep.